Editor's note: An earlier version of this story mischaracterized Mercedes-Benz's overall ranking in J.D. Power's latest Dealer Financing Satisfaction Study. J.D. Power does not provide an overall score or ranking as part of the annual study. 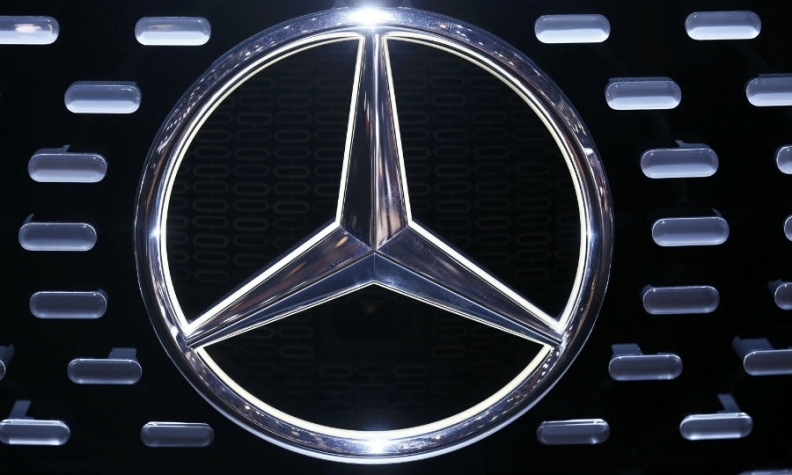 Mercedes-Benz Financial Services ranks No. 1 among auto lenders with dealerships’ satisfaction with lenders’ services, according to a study released today by J.D. Power. The captive finance arm led 36 auto lenders in prime retail credit -- with a score of 971 on a 1,000-point scale, according to the J.D. Power 2015 U.S. Dealer Financing Satisfaction Study. It also led in leasing and floorplanning. Mini Financial Services, Alphera Financial Services, BMW Financial Services and Lincoln Automotive Financial Services followed Mercedes-Benz in the ranking, with scores of 944 and above, J.D. Power said. Four of the top 10-ranked retail credit lenders were captive finance arms of luxury brands. Of the 36 lenders, 19 scored above the industry average of 868. Santander Consumer Finance finished last in the prime retail credit category, with a score of 711. The study was drawn from nearly 21,800 finance provider evaluations, provided by nearly 4,000 new-vehicle dealerships in the U.S.
For the prime retail credit and leasing segments, the study measured satisfaction based on finance provider offerings, application and approval process and sales representative relationship. The retail leasing segment also measured satisfaction based on vehicle return process. In last year’s study, Mini Financial Services, BMW Financial Services and Alphera Financial Services, in that order, earned the highest-ranked spots in the prime retail credit segment. Mercedes-Benz Financial Services was No. 4. In the lease category, Mercedes-Benz also topped this year’s ranking with a score of 978. BMW Financial Services, Lincoln Automotive Financial Services, Mini Financial Services and Ford Credit followed, with scores above 941. The segment average was 894. In last year’s study, BMW and Mini topped the ranking in retail leasing. Mercedes-Benz was third. Relationships with lenders’ sales representatives that have a clear focus on the dealer result in improved satisfaction and retail contract volume, the study found. Dealers gave their experiences with a dealer-focused sales rep an average score of 935, while those without focused support received a ranking of 754. A dealer-focused relationship pays off for the lender. Sixty-eight percent of dealers who had positive experiences said they “definitely will” increase the percentage of business they conduct with their providers. “Dealers don’t want loan processors, they want collaborative consultants who can support them every step of the way,” J.D. Power said in a statement accompanying the study’s release.